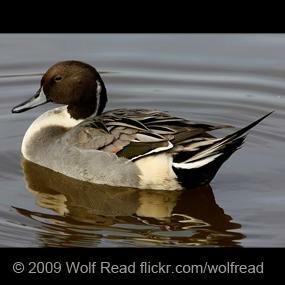 BirdNote partners with Ducks Unlimited to highlight DU's conservation of habitat for North America's waterfowl. 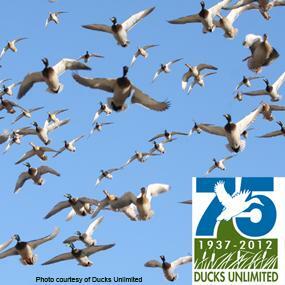 Ducks Unlimited conserves, restores, and manages wetlands and associated habitats for North America's waterfowl. 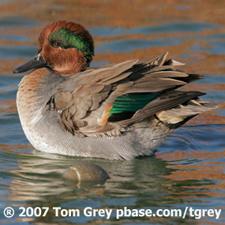 These habitats also benefit other wildlife and people. 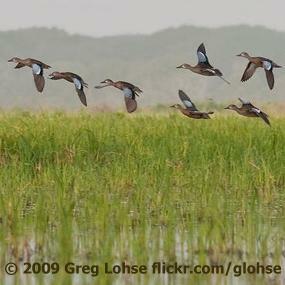 The vision of Ducks Unlimited is wetlands sufficient to fill the skies with waterfowl today, tomorrow and forever. 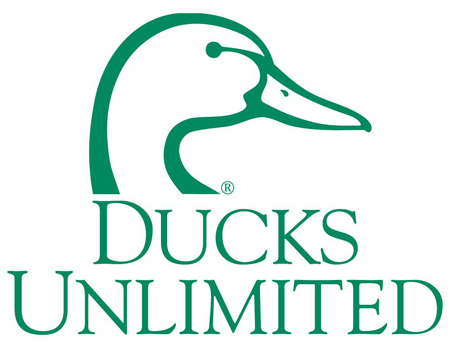 Is there a Ducks Unlimited event near you? Check it out and learn more about DU's conservation efforts! 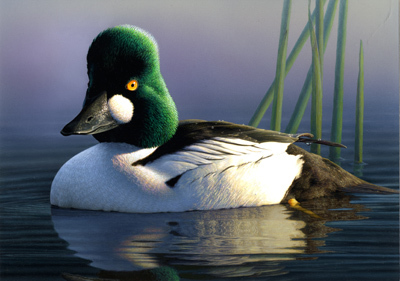 learn more about the duck stamp program.